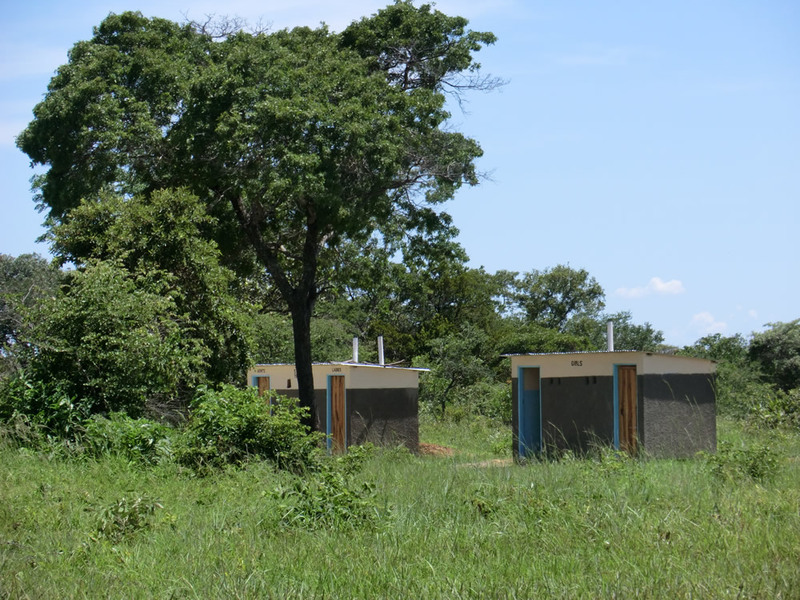 Around 8 million people, in Zambia, almost half the population, do not have adequate sanitation. 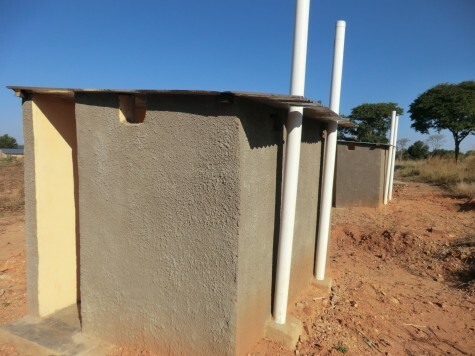 Poor sanitation can lead to communicable diarrhoeal diseases and other health related problems. Where there is no sanitation communities have to use the bushes and streams, which are also used for drawing drinking water. 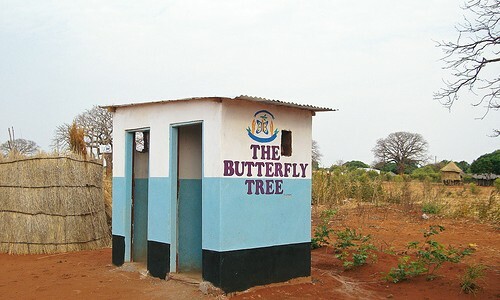 The Butterfly Tree has donated over 50 pit-latrines to schools. Equally important communities are taught about hygiene. 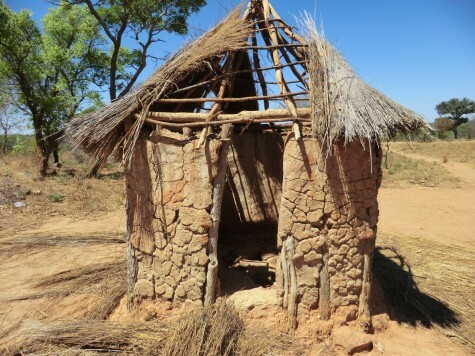 The lack of hygiene causes a number of health issues, most especially diarrhoea in all ages groups, which can be fatal in infants. Working alongside the Environmental Officer communities are taught about the importance of hygiene when handling food, collecting water, after using a latrine and during sickness. Mothers are encouraged to attend anti and post natal clinics where they are given information on hygiene. For menstruating girls life is difficult in these remote villages, especially when they cannot afford to buy sanitary pads. 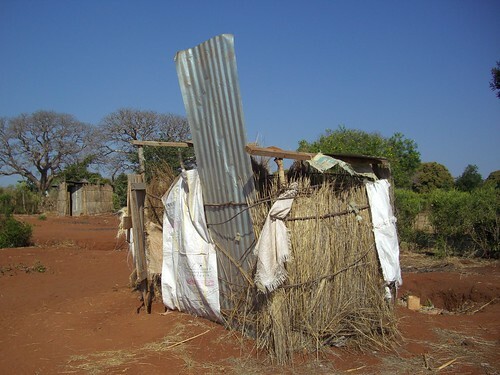 Many have to use torn rags and when they get to school there is no soap or toilet paper. As a result there is a great deal of absenteeism during their monthly cycle .